Pre-owned vehicle pricing includes all offers and incentives. Tax, Title, Tags and $115 Documentation fee not included in vehicle prices shown and must be paid by the purchaser. While great effort is made to ensure the accuracy of the information on this site, errors do occur so please verify information with a customer service rep. This is easily done by calling us at (541) 673-7000 or by visiting us at the dealership. *Our Price does not include a $115 Documentation fee. Clint Newell Price does not include, tax, title, license, registration or state emission fees. “Instant Savings” includes Newell Discount and Manufacturer Rebates that all customers qualify for. 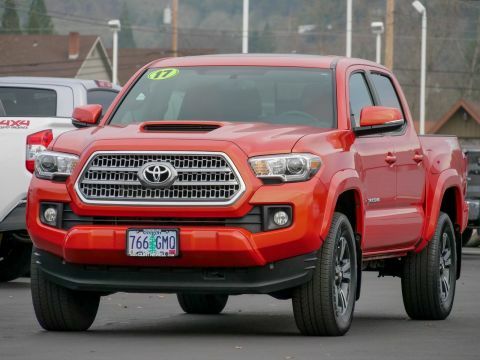 Please call or visit Clint Newell Toyota of Roseburg to see if you qualify for any additional Manufacturer Rebates that are not included in “Instant Savings”. 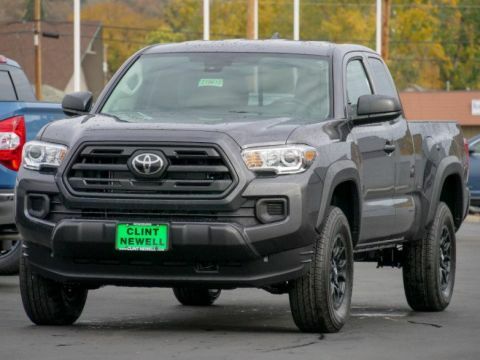 While every reasonable effort is made to ensure the accuracy of the vehicle description displayed on this page, dealer makes no warranties, express or implied, with regard to the vehicle or vehicle description. Please verify all vehicle information before entering into a purchase agreement. If the vehicle being purchased is to be financed, the annual percentage rate may be negotiated with the dealer. The dealer may receive a fee or other compensation for processing or arranging financing for the sale. Call or email for complete, specific vehicle information. Manufacturer Rebates are subject to change and may depend on location of buyer’s residence. 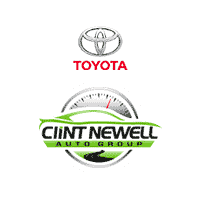 Why is Clint Newell Toyota different from other dealers in our area? Our team lives and works in the community we serve! 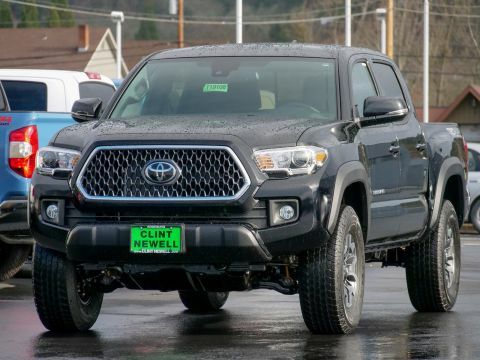 We’ve been in business since 1985, and loyally serving Roseburg ever since. 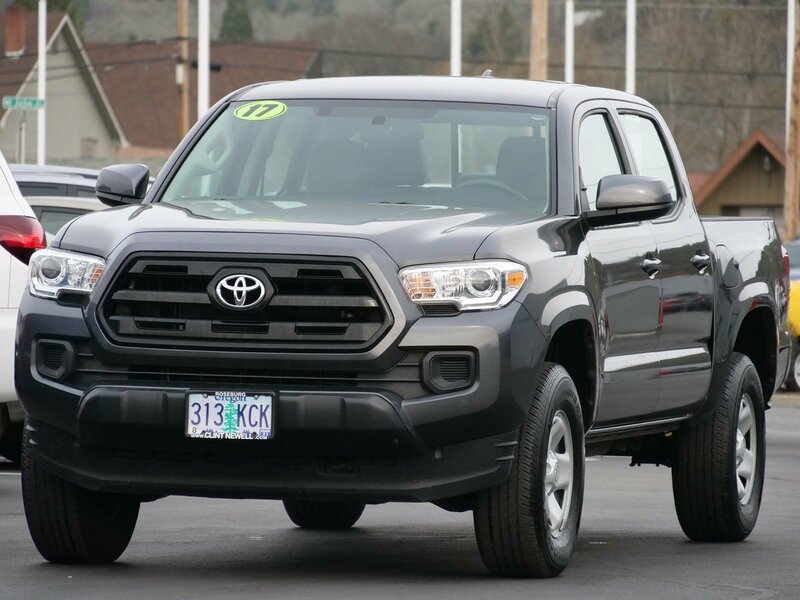 We strive to sell quality new and used vehicles to those in Southern Oregon. We participate in local fundraisers and sponsor community events like the Douglas County Fair.